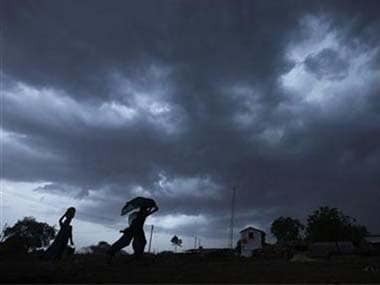 New Delhi: The onset of the southwest monsoon is likely to advance further due to a deep depression over the Bay of Bengal, which is expected to turn into a "severe cyclonic storm" by Monday night, the meteorological department said on Sunday. 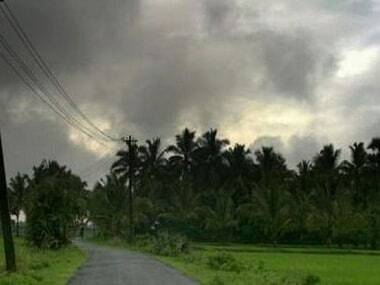 The department said that rains were likely to begin in Kerala by 30 May-31 May, marking the onset of monsoon in the country. Earlier this week, Ministry of Earth Sciences (MoES) M Rajeevan said conditions were favourable for the advancement of monsoon to 30 May. 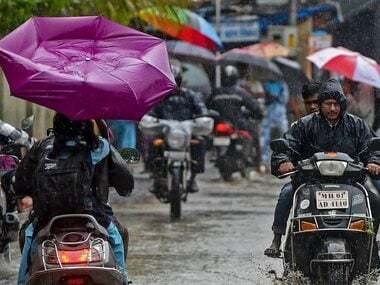 India Meteorological Department (IMD) Director General K J Ramesh said the deep depression would help in the advancement of monsoon over Kerala and northeast India. "Conditions are favourable for further advance of southwest monsoon into some parts of southeast Arabian Sea, Maldives area, some more parts of Comorin area, southwest Bay of Bengal and east central Bay of Bengal, remaining parts of southeast Bay of Bengal and some parts of west central and northeast Bay of Bengal during the next 24 hours. 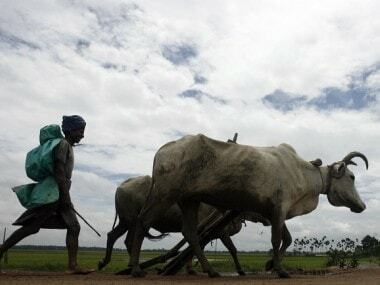 "With the strengthening of westerlies and likely northward shift of the shear zone, conditions are also becoming favourable for further advance of southwest monsoon and its setting in over Kerala and parts of northeastern states around 30 May -31 May," the IMD said. The deep depression is likely to intensify into a severe cyclonic storm by 29 May-30 May and cross Chittagong by the noon of 30 May. This will bring "heavy to very heavy rainfall" in Assam, Meghalaya, Tripura, Mizoram, Manipur, Arunachal Pradesh and Nagaland, the IMD said. Skymet, a private weather forecasting agency, said the deep depression Will be responsible for an early onset of the the southwest monsoon. 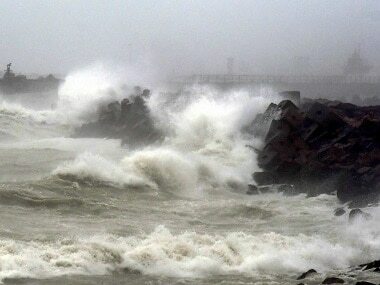 The MeT has predicted a "normal" monsoon this year.